Climate change Archives - SABC News - Breaking news, special reports, world, business, sport coverage of all South African current events. Africa's news leader. 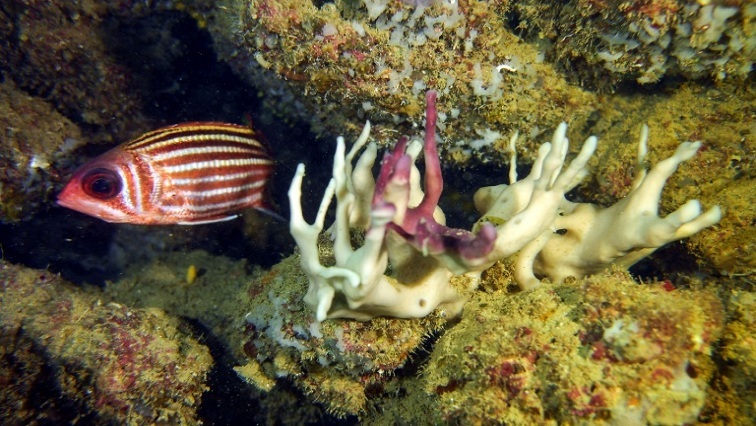 Australian scientists say the world’s southernmost coral reef has been hit by bleaching this summer. 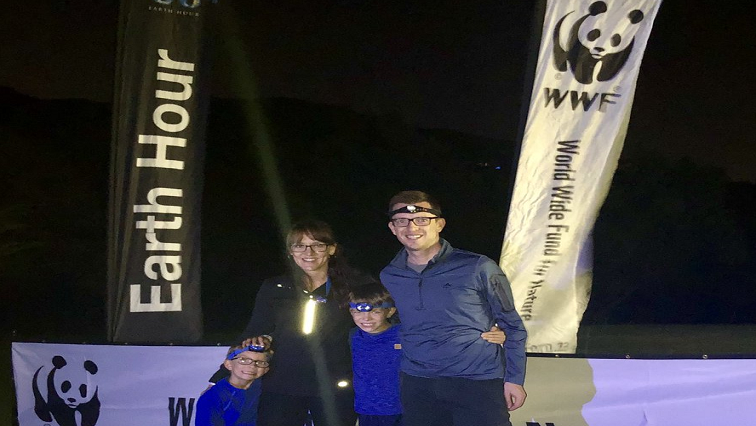 South African saved almost 600 megawatts of electricity during this 2019’s Earth Hour celebrations. 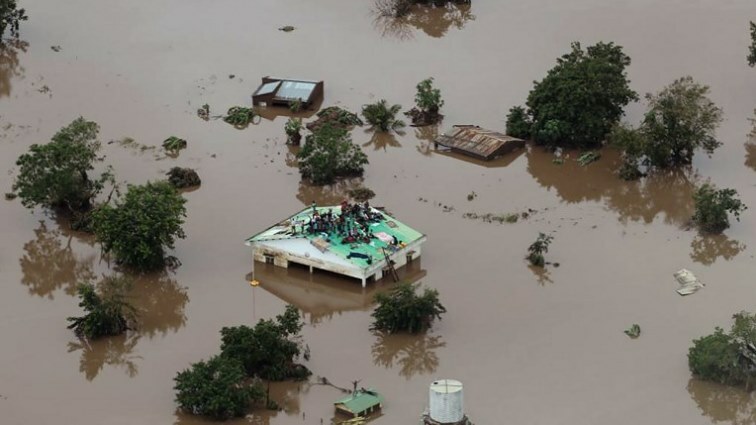 The destruction wrought by Cyclone Idai in southern Africa this month shows weather warnings must spur action and infrastructure has to be built with climate risks in mind if people are to be kept safe on a warming planet. 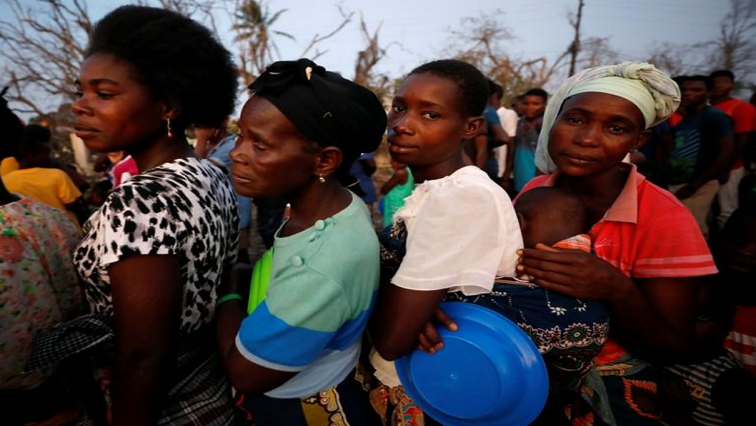 Cyclone Idai’s deadly hit has left some 1.85 million people in need of assistance in Mozambique in a catastrophe that United Nations chief Antonio Guterres said on Tuesday rang “yet another alarm bell” about climate change.